In April 2016, a young home buyer bought her first home from a Seller in North Austin. A few weeks after closing on the sale and moving into the house, and after experiencing some breathing difficulties, the Buyer discovered the existence of mold behind the walls in the master bathroom, in the HVAC closet, under the kitchen sink, and behind the refrigerator. The Buyer hired a Licensed Mold Assessment Consultant who concluded that a combined 440 square feet of drywall, cabinetry, and carpeting would need to be removed and rebuilt. When the Seller ignored the Buyer’s requests for financial assistance with the mold remediation, the Buyer hired Pete Reid Law to help her. Following proper notice, Pete Reid Law filed suit against the Seller seeking damages primarily under the Deceptive Trade Practices Act for a failure to disclose information about the Property. Specifically, the lawsuit claimed that the Seller knew about the mold and failed to disclose its existence. The Seller sought damages for the cost of the mold removal, repairs and reconstruction. 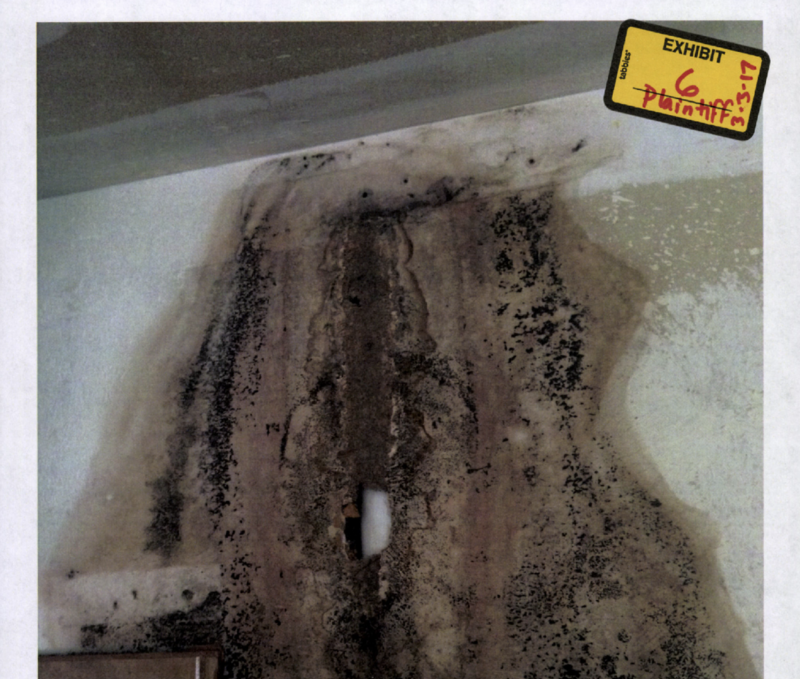 Although the Buyer had experienced some health issues related to the mold, no claims were made for any personal injury in the lawsuit. During the litigation process, Pete Reid took the deposition of the Seller. A deposition is the taking of an oral statement of a witness under oath before trial. Some lawyers believe that you can’t win a case at deposition. However, the philosophy of Pete Reid Law is that every step of the case should set the stage for victory. The Seller testified that she didn’t know what mold was, and that she didn’t think she would know what mold looked like if she saw it. When asked if she had ever seen mold before, the Seller replied that she had only ever seen it “on cheese”. A few weeks later, based largely on the conflicting testimony extracted at the deposition, the parties reached a settlement whereby the Seller agreed to make a cash payment of $30,000.00 to the Buyer to cover the costs of the mold remediation and the attorney’s fees incurred by the Buyer. After receiving the settlement, the Buyer was able to make the necessary repairs to her new home.